8 square feet of solid, functional, never-go-out-of-style work surface. 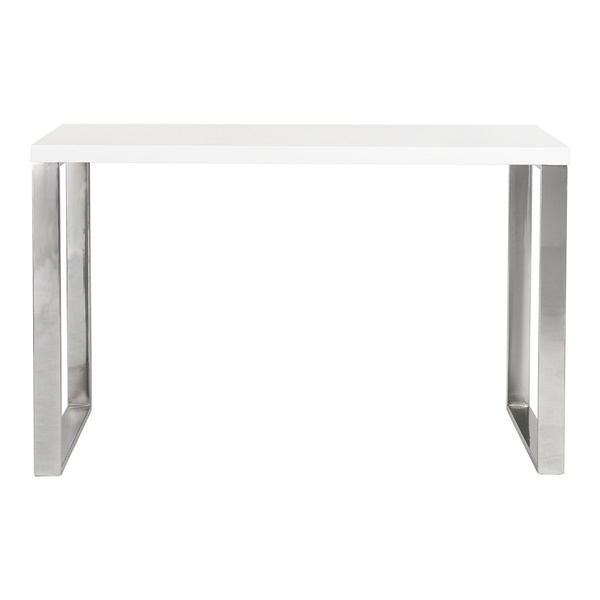 Available in a white lacquer or gray lacquer top, the Dillon desk sits firmly on chromed stainless steel base. Office. Studio. Reception. Let's get to work!